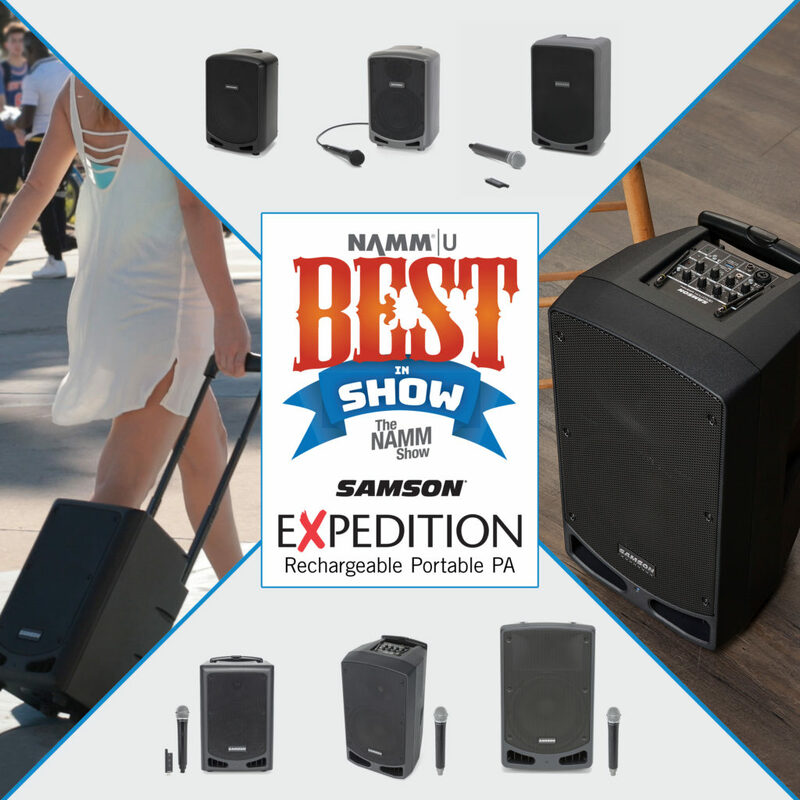 We’re excited to announce that the Samson Expedition Series Rechargeable Portable PAs were awarded Best In Show at NAMM 2019. 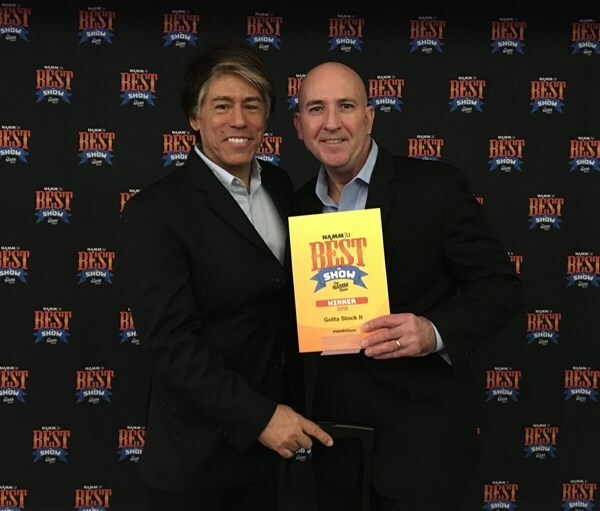 Six retail experts shopped The NAMM Show and came back with their recommendations for the best products and services they saw, and Chris Tso from Full Compass selected the Expedition Series as the Best in Show, “Gotta Stock It” Product. Samson showcased five new models in the Expedition Series Rechargeable Portable PAs at the NAMM show. Expedition Series Rechargeable Portable PA systems are the perfect solution for anyone who needs great-sounding mobile audio. 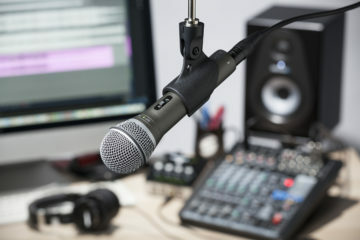 From ultra-compact speakers (Escape+ and Express+) to larger systems (XP310w and XP312w), these mobile PAs can replace traditional PA speakers and are light enough to pickup with one hand. Learn more about Expedition Series Rechargeable Portable PA systems.